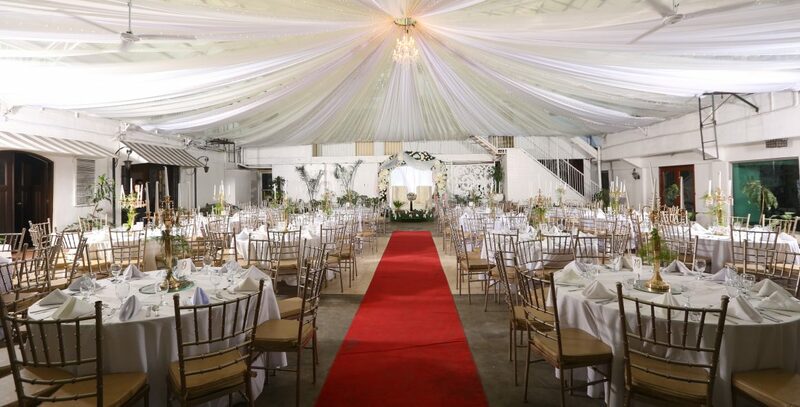 The Garden Plaza is an building complex with numerous events and party venues located in the heart of Manila, right beside historic Paco Park. It is walking distance from the shopping and entertainment district, popular landmarks, scenic parks, public transportation system, schools, and the tourist belt. From a spacious banquet hall to an airy open courtyard to an intimate meeting room, the Garden Plaza will have a space that fits your needs. Hello! Is there a function hall/venue available for 80-100pax on October 6? Preferably dinner time (6:00-11:00PM). May i have your email? I’ll have someone email you. May we have your email address please? May i have your email please? I’ll have someone email you. Hi can i have a quotation for 100 pax debut tentative april 7,2019 or april 13, 2019? Kindly request for 2019 wedding packages pls. Thank you! Thank you for your inquiry. I’ll ask someone to email you. Kindly send me a full details of your debut packages for 200pax april 9. Thanks! Thank you very much! May i have you email address please so we can email you? Yes there is! We have a lobby that is fully air-conditioned with a European fountain and staircase for the debutante. We also have an open air courtyard with an elegant tent. May I have your email please so that I can have someone email you our packages? By the way, these venues are free if you avail of certain debut packages.